‘Avengers: Endgame’ will mark the end of an era for the Marvel Cinematic Universe. It will wrap up Phase Three and conclude the Infinity Stones storyline that started many years ago. There will be new superheroes leading the group, and some of the favorite characters are leaving the franchise, but there is so much more. Let’s find out what else! The details of the actors’ contracts have always been tricky to report because Marvel is very secretive about them. But, it is safe to say that ‘Endgame’ will be the last film for several Avengers, mainly regarding the original six. 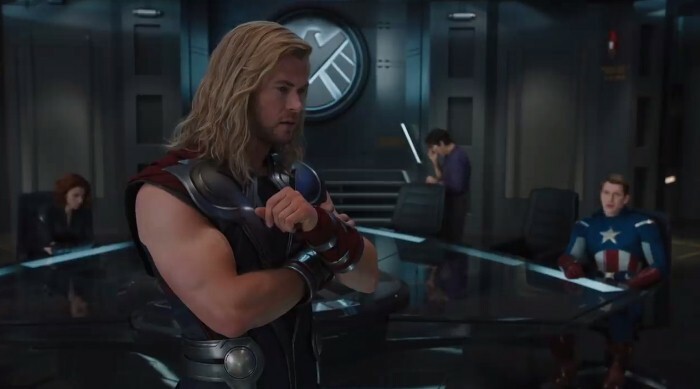 In 2018, Chris Hemsworth kind of mentioned that it might be time to end his role as Thor, and Chris Evans has already said goodbye to his character. Additionally, the rest of the original group is almost done with their contracts, although there is always room for more negotiations. Robert Downey Jr. has already done this several times in the past. However, most of the heroes that fans have gotten to love over the years might be retiring or dying in the highly-anticipated film. It might be hard to imagine, but change is bound to happen. Everyone will be sad to see some of the original Avengers leave the franchise, but the hardest one will certainly be Tony Stark. Robert Downey Jr.’s ‘Iron Man’ started everything, and the actor told the media that he wanted his run in the MCU to end on a “high note”. Fans have taken this to mean that he will not be extending his contract anymore. The absence of Tony Stark will definitely be felt. He cameoed in many films and has been a leader for the Avengers. Even Thanos’ respect for Iron Man proves that he was important in the whole Marvel universe. Everyone hopes that he might make other appearances in the future, even if Tony retires. But, we have to wait to see what happens in ‘Endgame’. 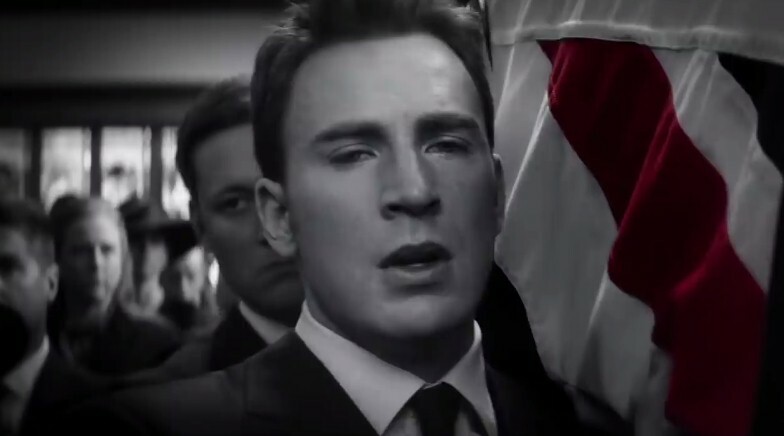 After several reshoots in October 2018, Chris Evans wrote an emotional goodbye to the franchise on his Twitter. However, co-director, Joe Russo, said that the actor was “not done yet” with the saga. Not many fans believed him though because the Russos have been known for tricking the audience. 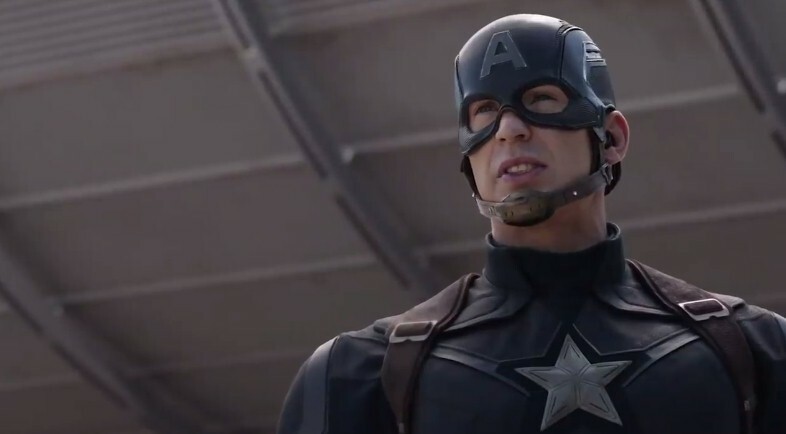 Therefore, it is very likely that Steve Rogers will not make it in ‘Avengers: Endgame’. Of course, everyone is still crossing their fingers that he might just retire, but like Iron Man, Captain America leaving the franchise in any way would impact it forever. He was the rock that the original group could always depend on and the complete opposite of Tony Stark. New characters like Black Panther and Captain Marvel will keep the Avengers in check, but Steve’s mark on the team will never be forgotten. Marvel has never let a superhero die. While some of the circumstances in their movies have been horrible, they have always prevailed. 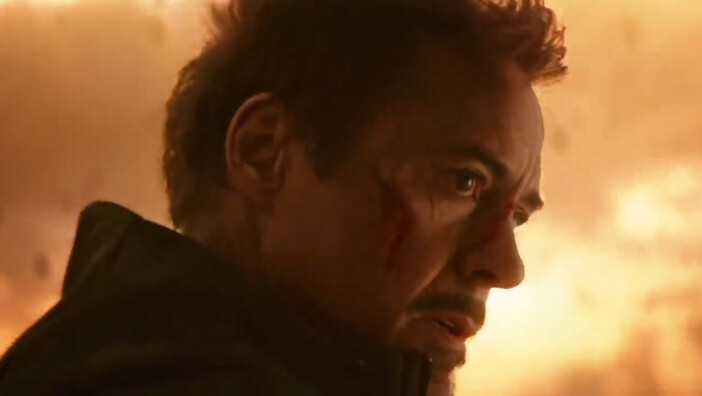 In ‘Civil War’, the worst thing that happened was Rhodey’s injuries, but in reality, they probably would have killed each other. Of course, there have been some exceptions like Gamora in ‘Infinity War’ and Quicksilver in ‘Age of Ultron’. But, Quicksilver was not in the film long enough for people to miss him, and Zoe Saldana has already confirmed that Gamora will return. However, ‘Endgame’ will probably change this tradition. The Russos have stated that anything can happen, but whatever it is will “come at an incredibly high cost”. If Marvel is finally ready to let go of their originals, we might have to get ready for the worst. While the MCU will keep entertaining fans with films like ‘Thor: Ragnarok’ and ‘Guardians of the Galaxy’, it seems that the franchise is heading down a more serious route in the future. It has been pretty bright and colorful up until now. The comic relief was perfectly timed, but the tone of future movies is bound to be darker. The reason is the Decimation. Nothing will ever be the same after that horrible event, and the resolution of that problem might be even more heartbreaking. Phase Four will start off with the remaining heroes dealing with the aftermath, and that will not be cheery at all. However, it does raise expectations for the future. Most of the MCU has focused on Earth and its superheroes with the exception of Thor from Asgard. 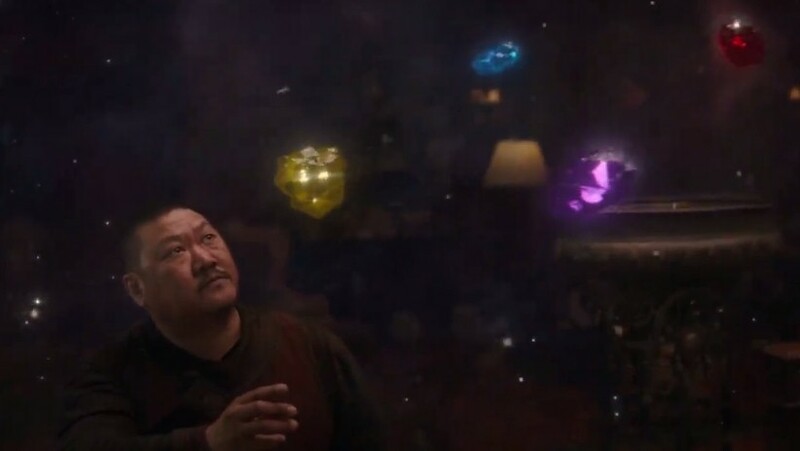 However, Doctor Strange and Ant-Man have managed to introduce some interesting ideas that not only expand the universe but also reality. Furthermore, ‘Infinity War’ showed the Avengers meeting the Guardians of the Galaxy for the first time ever. Some of them teamed with Iron Man, Spider-Man, and Doctor Strange to fight against Thanos on Titan, while Rocket and Groot went with Thor to Wakanda. 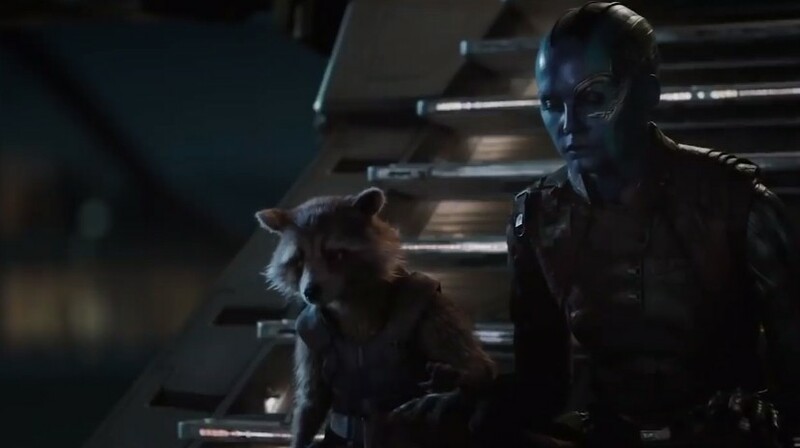 ‘Endgame’ will feature the remaining guardians, Rocket and Nebula, working to reverse the Decimation. Fans hope that Phase Four might have them together again for another adventure. Kevin Feige said that Captain Marvel is the most powerful character in the Marvel Cinematic Universe, but he also commented, "Captain Marvel is about to take the lead and be the forefront of the entire cinematic universe." Fans have taken this to mean that Carol Danvers will be spear-heading the Avengers in the future. 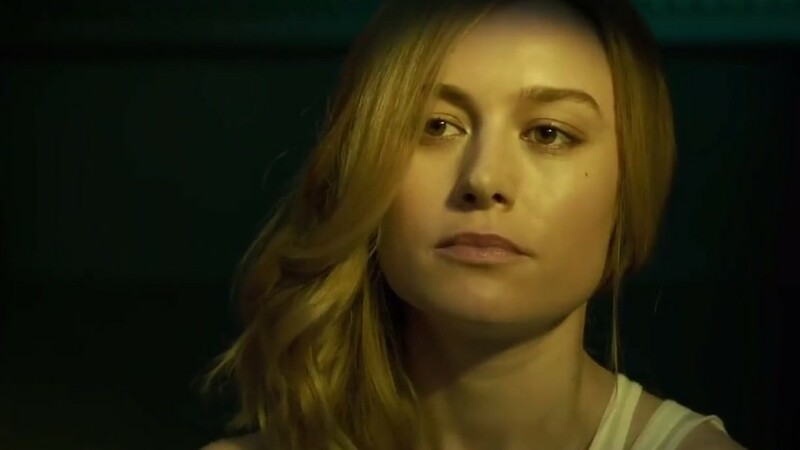 Of course, there could be another reason, but if the rumors about possible character deaths on ‘Endgame’ are true, Carol Danvers could be a great leader for the team. However, there are other contenders like Black Panther and Doctor Strange, both of whom still need to be explored in the MCU. In any case, the three of them will lead the franchise further than ever. Kevin Feige called the first 22 films in the MCU “The Infinity Saga” in an interview with Empire Magazine, and he also said that Marvel was ready to conclude a plot “in a way that has never been done before”. The name fits perfectly because the Infinity Stones have appeared throughout most movies and some of the Avengers’ powers come directly from them. It has been more than ten years of this rollercoaster story, but Feige’s statement also adds a new dimension to the MCU. Up until now, it was just divided into “phases”, but now there are “sagas”. After the release of ‘Spider-Man: Far From Home’, the studio will be taking a year-long break. But, fans are desperately waiting to know what the next plot will entail. Of course, we could be waiting another ten years to find out the name of the new saga. 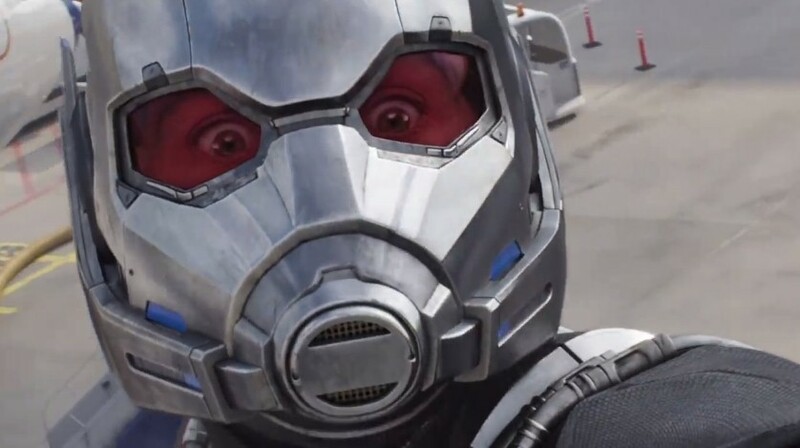 Both ‘Ant-Man’ movies didn’t seem to be that involved with the ‘Infinity Saga’, and its characters did not relate much to the Avengers except for the airport fight in ‘Civil War’. However, the second film explored the Quantum Realm deeply, and the Pyms did suffer from the Decimation. 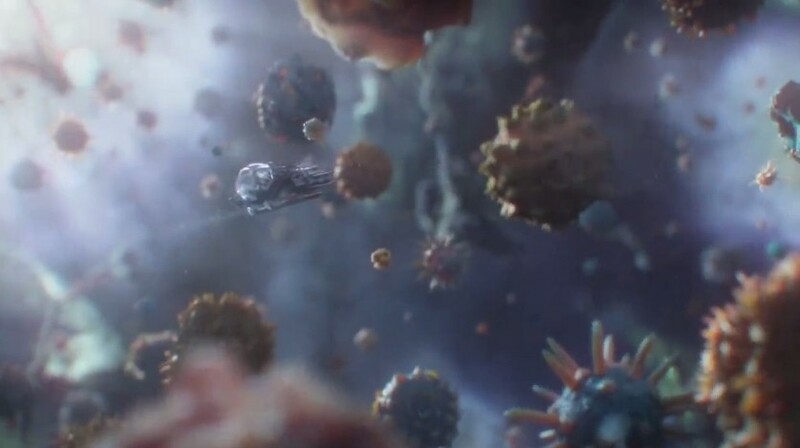 There is a lot of speculation that plane of existence will play a huge part in ‘Endgame’, but it could also be the future of the MCU. “The Quantum Realm plays an important part in all the next chapters, I think, of the Marvel films." 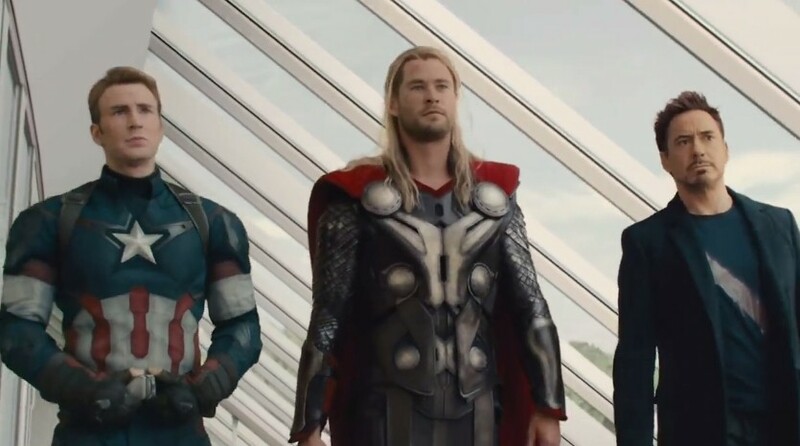 In 2018, Disney said that ‘Avengers: Age of Ultron’ had been their most expensive film in the MCU with a budget of almost half a billion dollars. However, their movies end up making so much that those numbers are alright. Rumors state that ‘Infinity War’ and ‘Endgame’ cost one billion as they were filmed back to back. Furthermore, the first one was made with less than a third of the sum. That means that ‘Endgame’ was made with around $600 million. However, the problem is what all that spending means for the rest of the Marvel Cinematic Universe. Are they going to have that budget for each film that comes next? If that is the case, then the coming movies will be more spectacular than ever. It might be the end of the last decade of our lives, but we are all excited about the future. Let us know which superhero Marvel should introduce in Phase Four. If you liked this article, share it with your friends who have already bought tickets to ‘Avengers: Endgame’. See you next time!